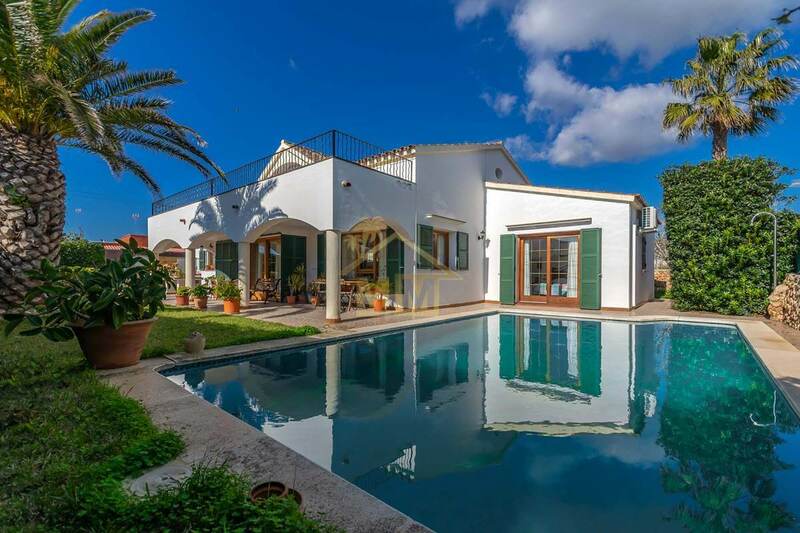 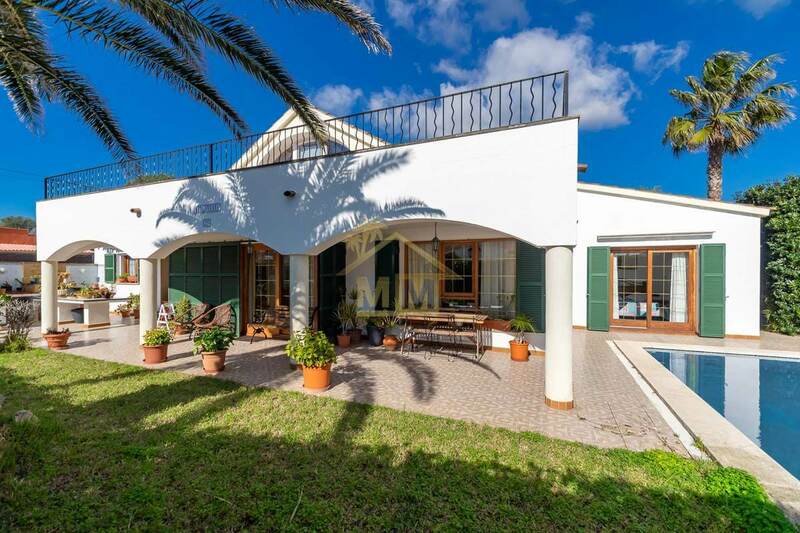 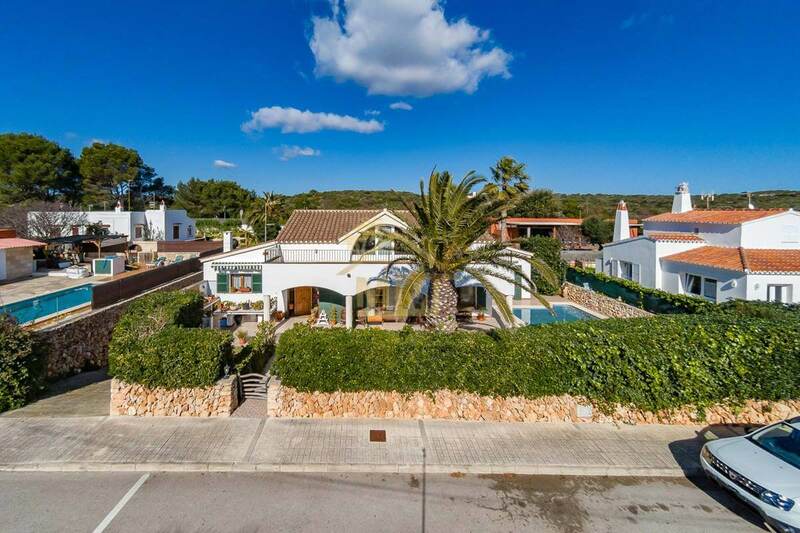 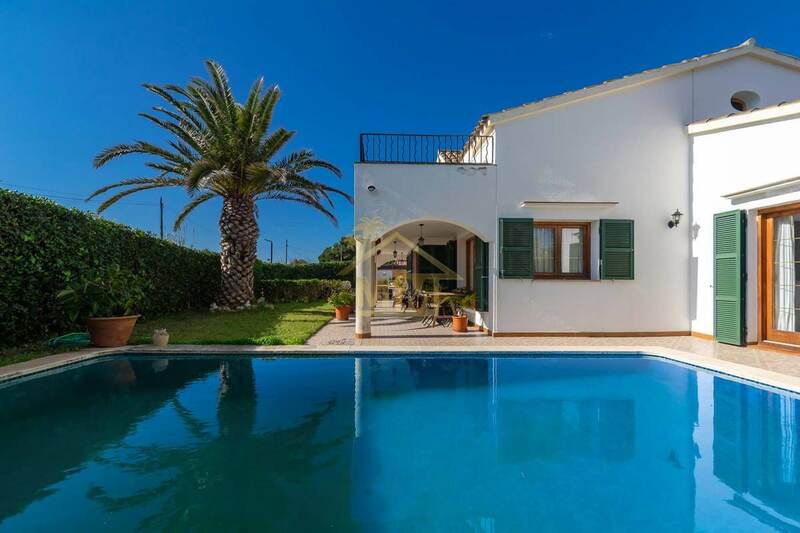 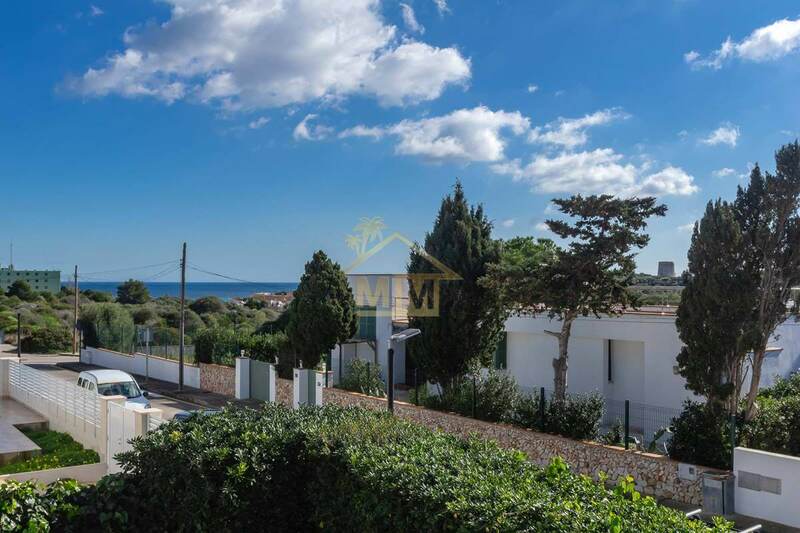 This 275 m2 villa is built on a plot of 533 m2 in the quiet urbanization of Son Remei, a few minutes from the beaches of Punta Prima or Binibeca. 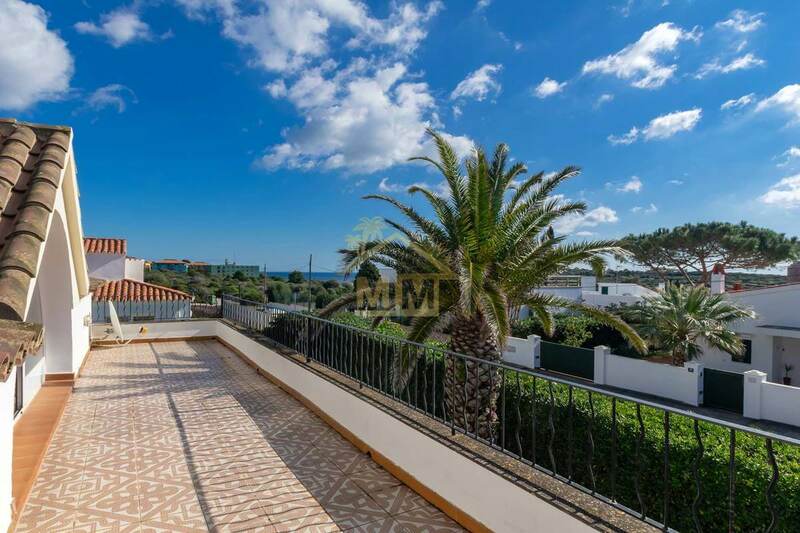 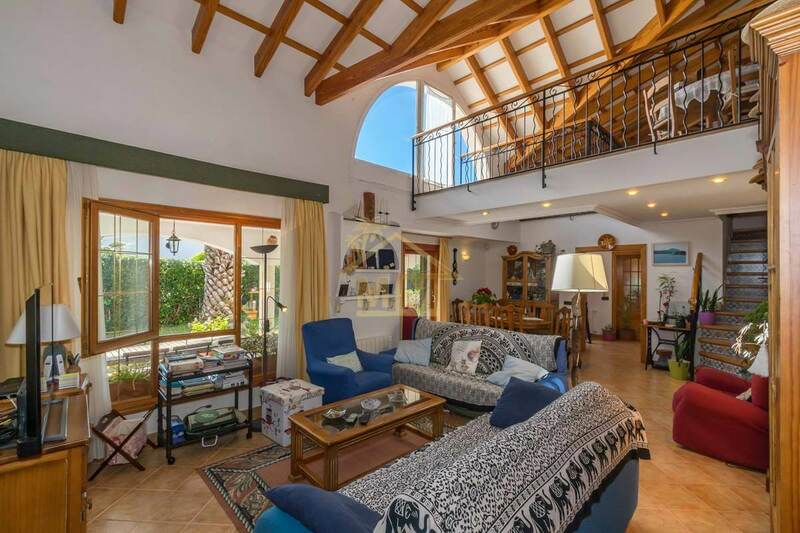 The property consists of an entrance hall, a generous living-dining room with stairs leading up to the attic with access to a terrace with sea views, a spacious kitchen, three double bedrooms with fitted wardrobes and two bathrooms. 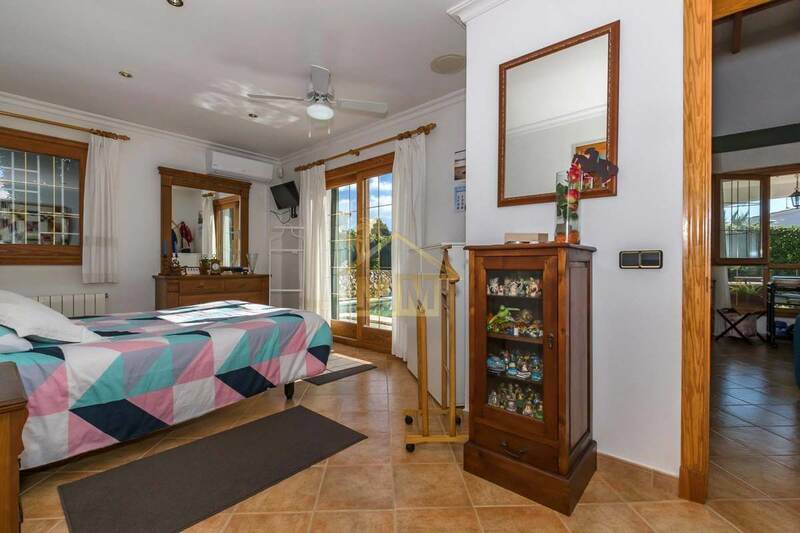 The master bedroom has a dressing room and an en-suite bathroom. 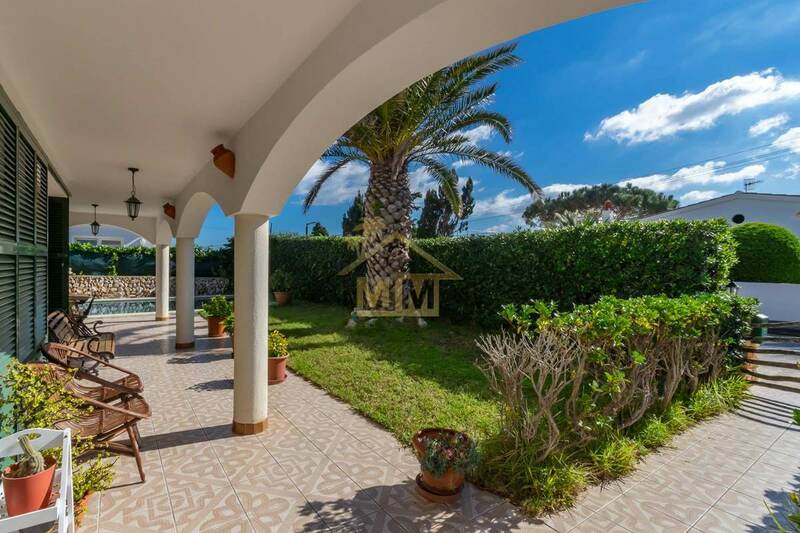 Outside there is a covered terrace and barbecue area, lawn with automatic irrigation system and the swimming pool. 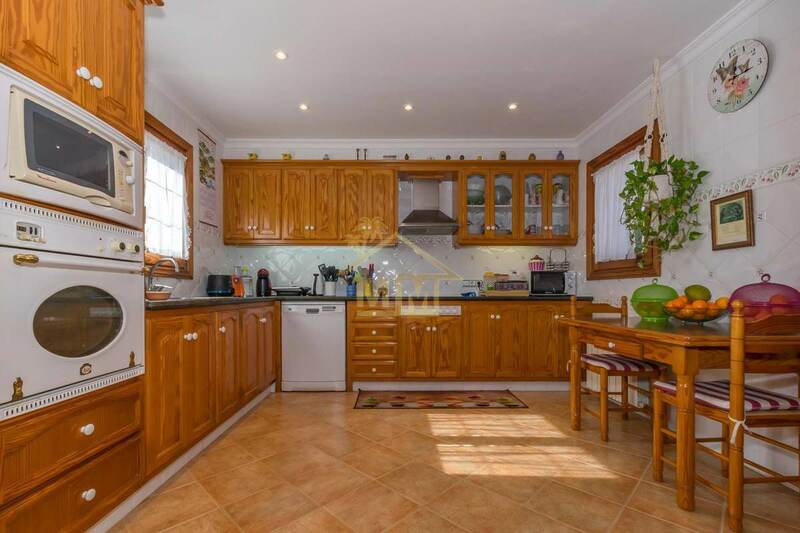 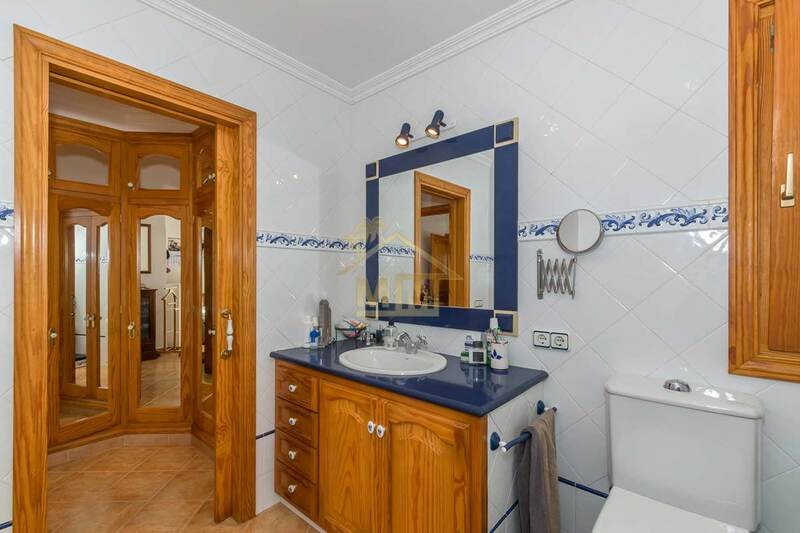 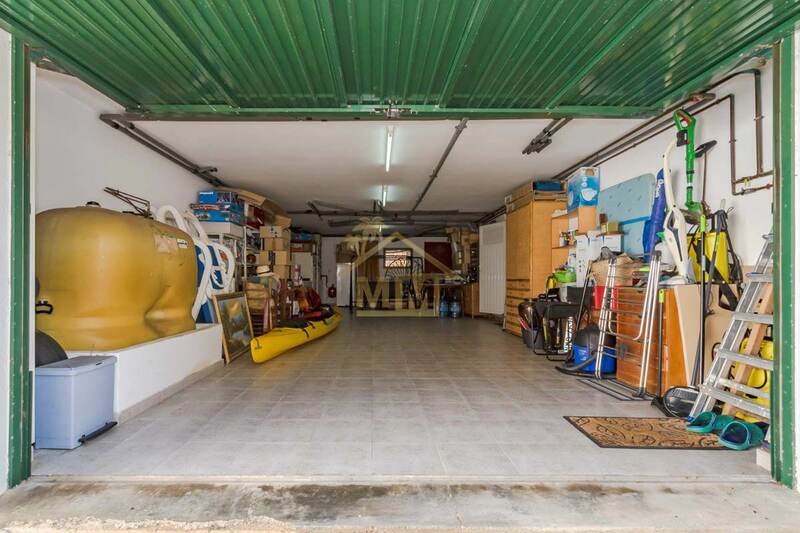 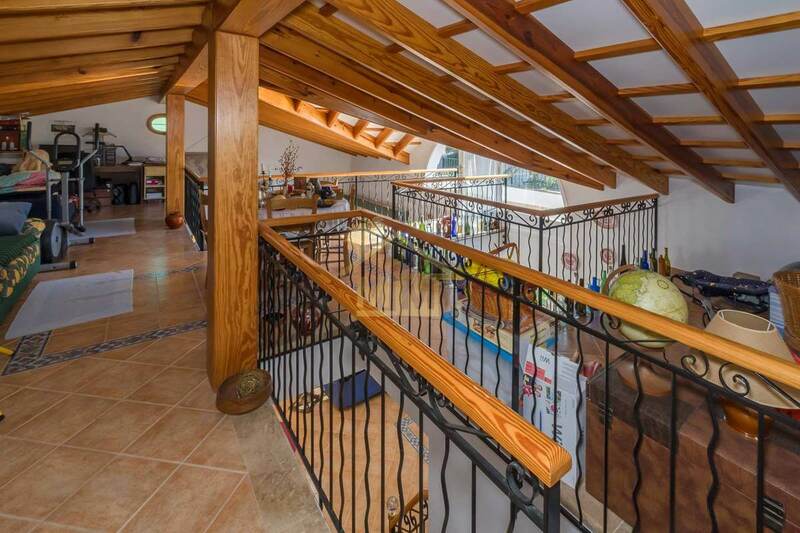 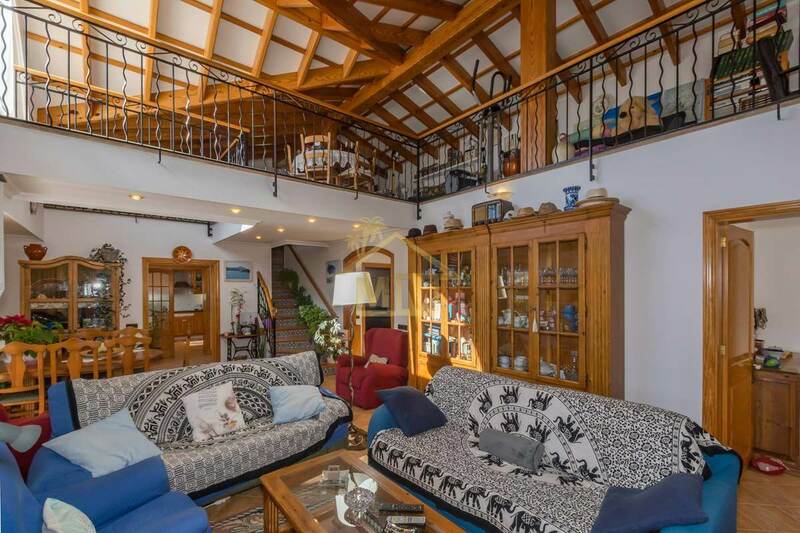 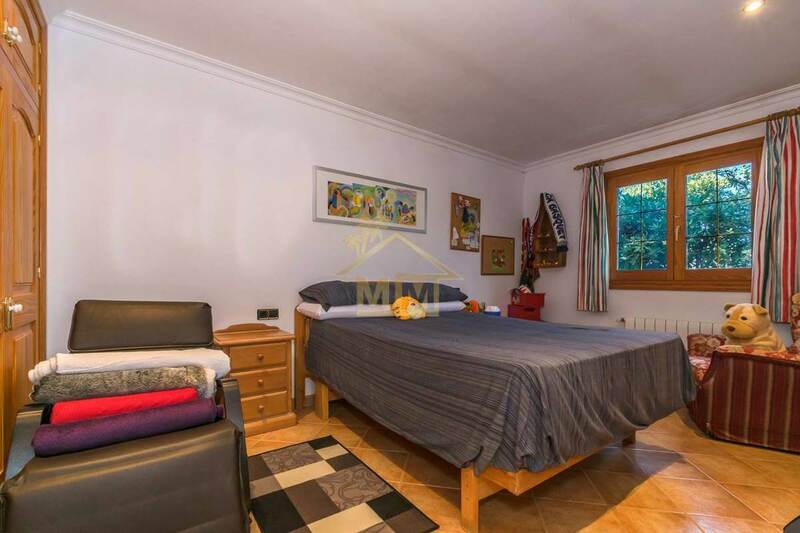 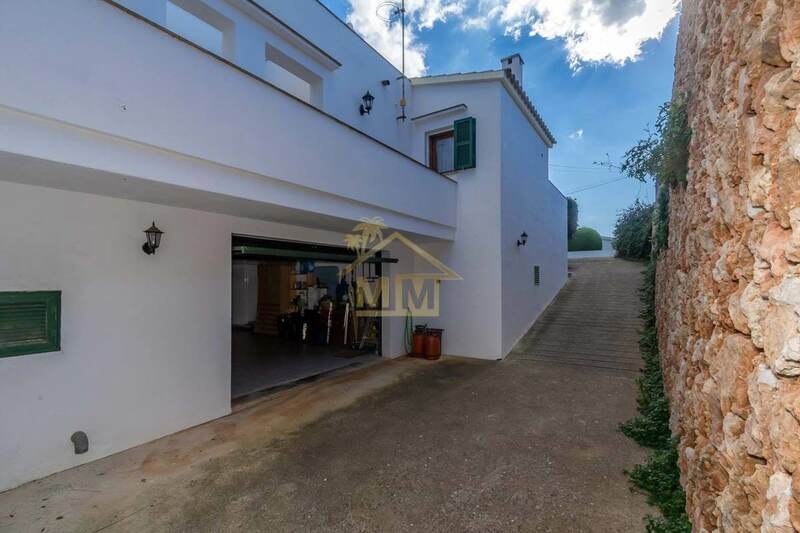 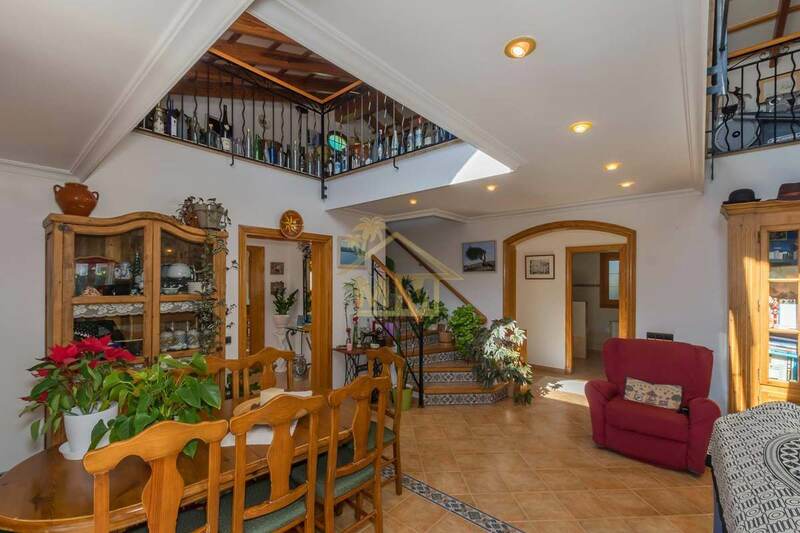 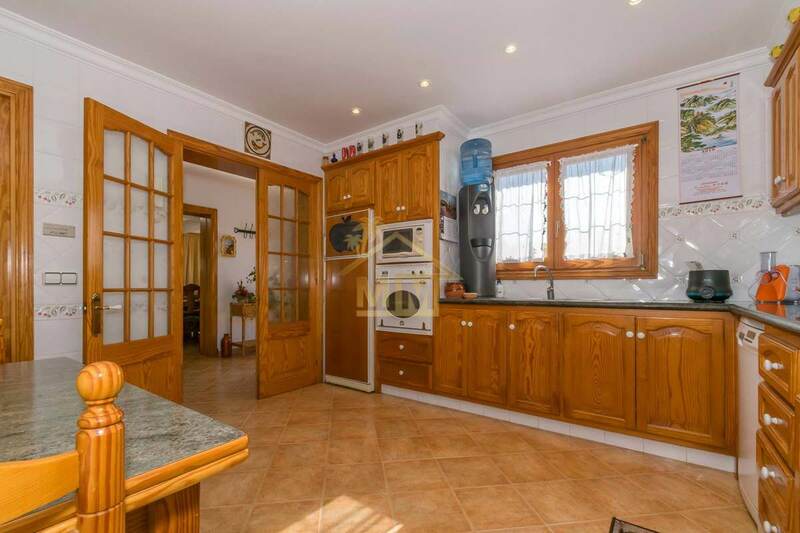 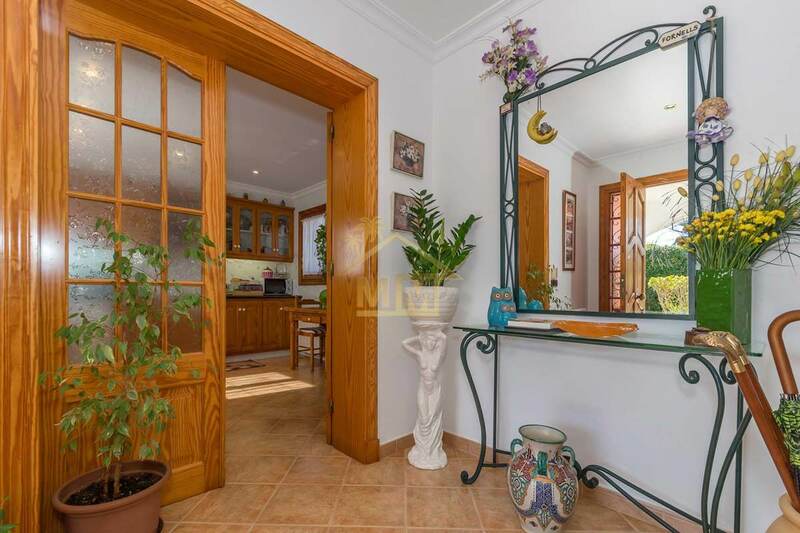 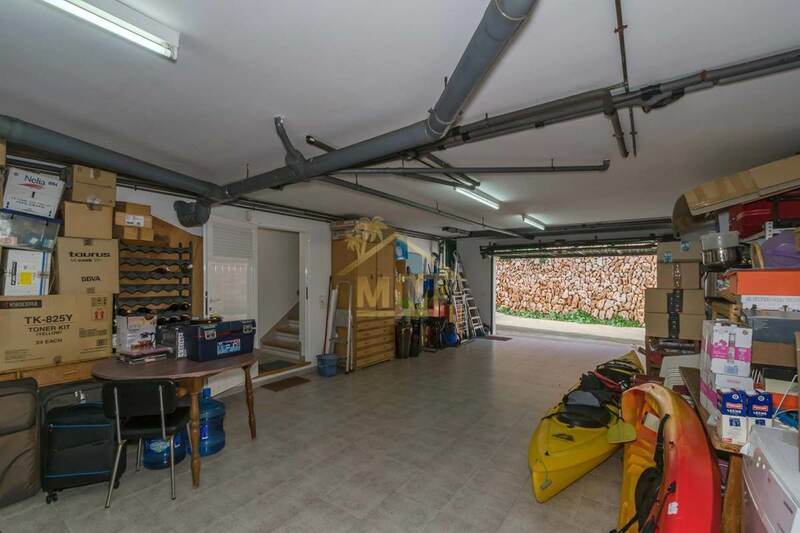 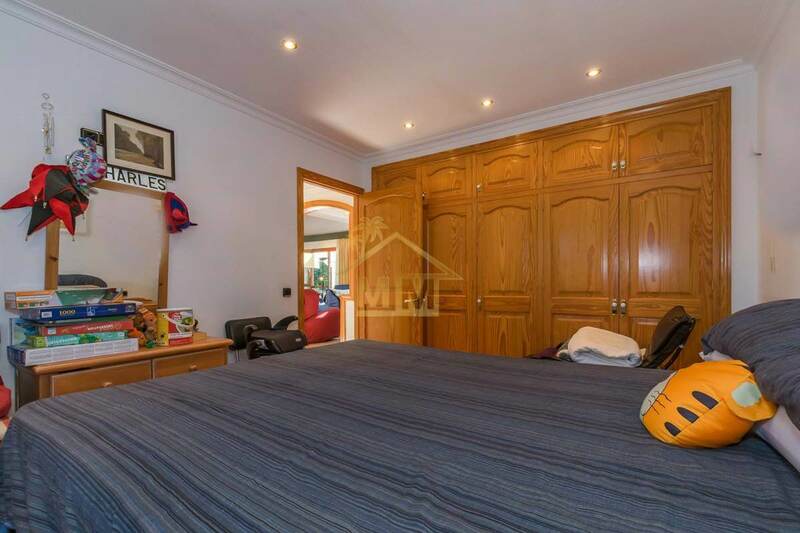 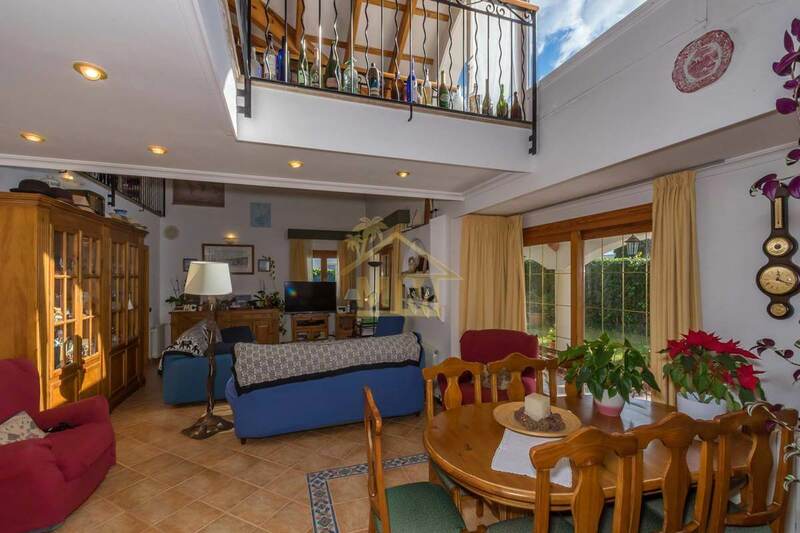 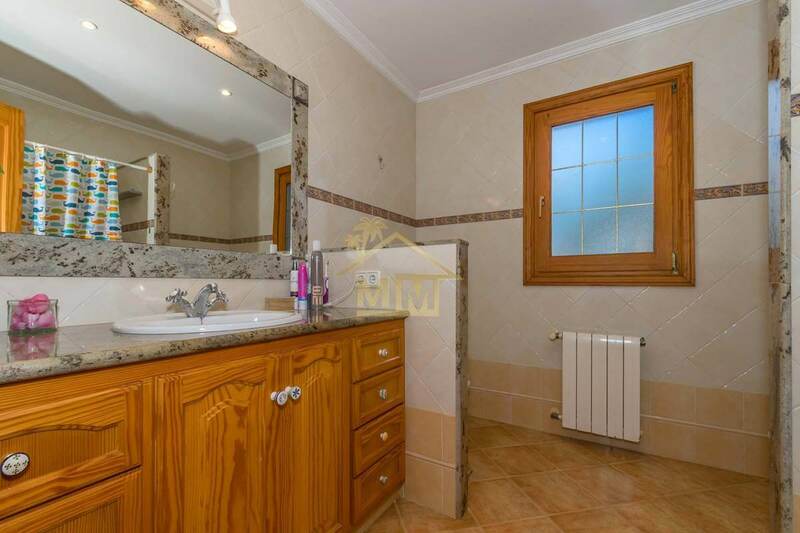 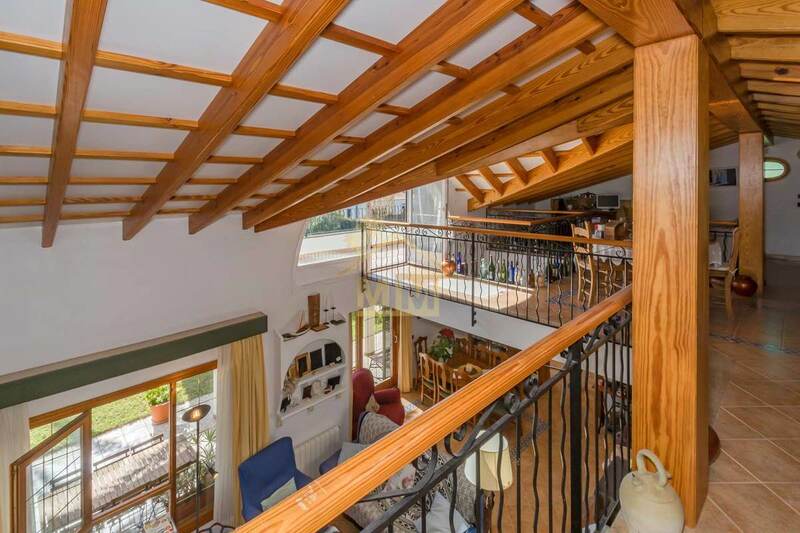 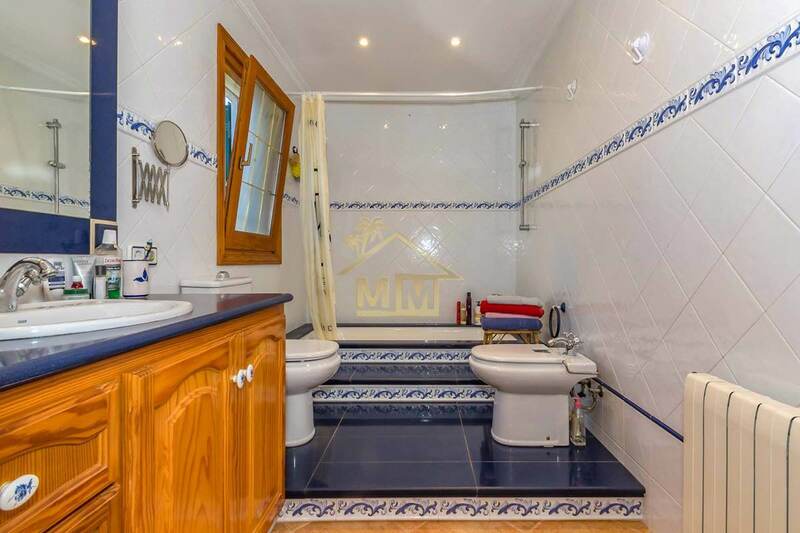 This property benefits from central heating, double glazing, piped music, optical fiber and a large garage for three or four vehicles and plenty of storage space. 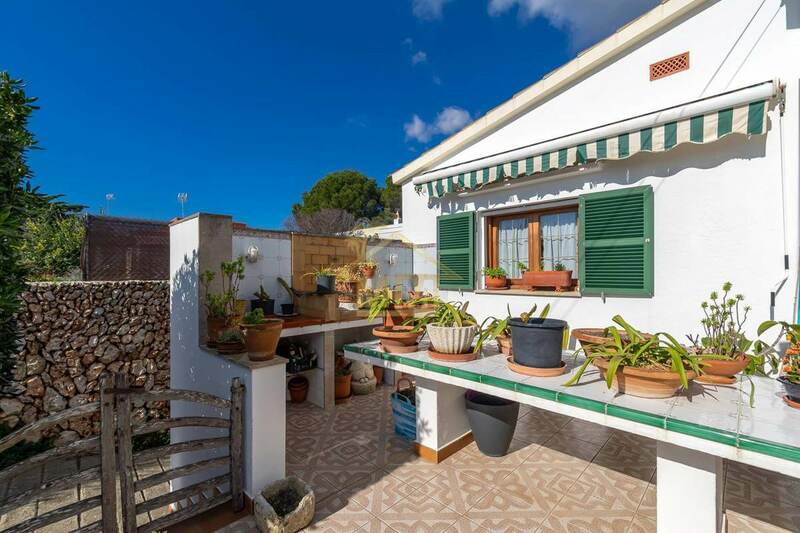 Ideal to live all the year round.